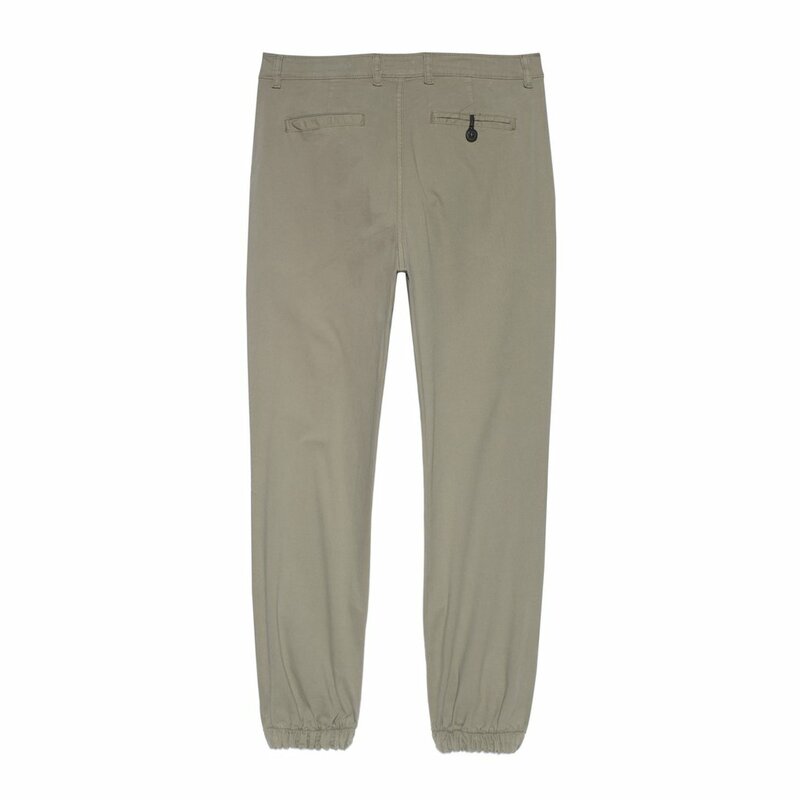 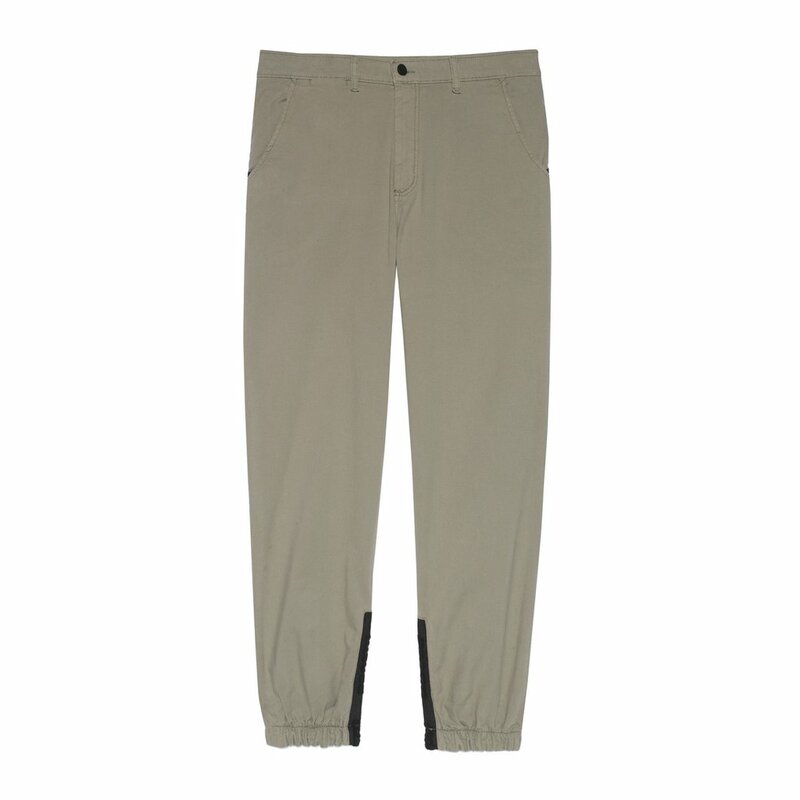 Jogger pants featuring back zipped pockets. 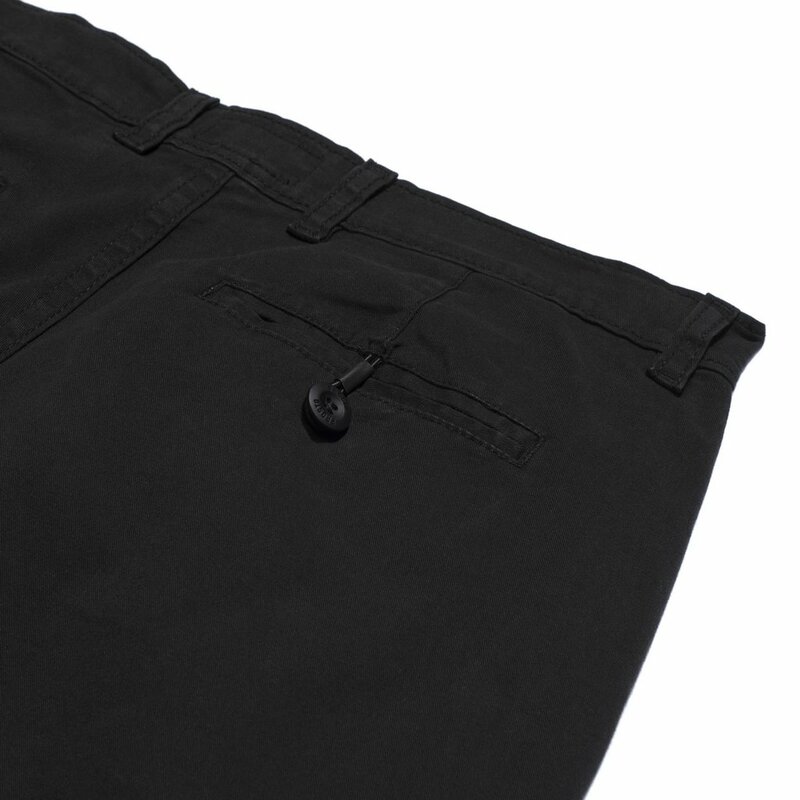 With rubberized matte button and YKK metal zipper. 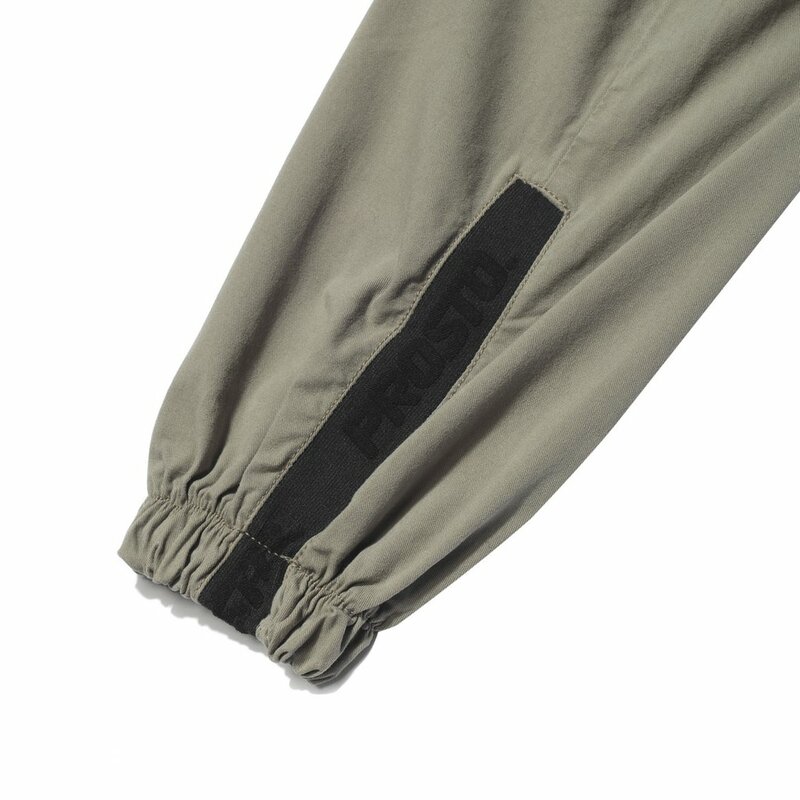 Velcro branded embroidered applique under front pocket. 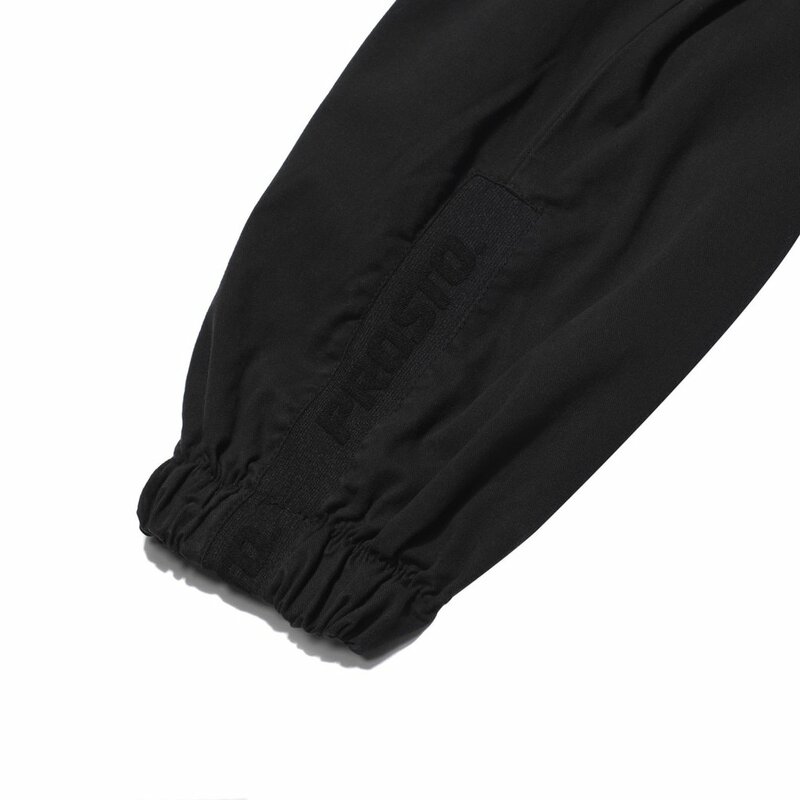 Contrastive rubber inserts with protruding logo on lower legs. Small rubber inserts near pockets.